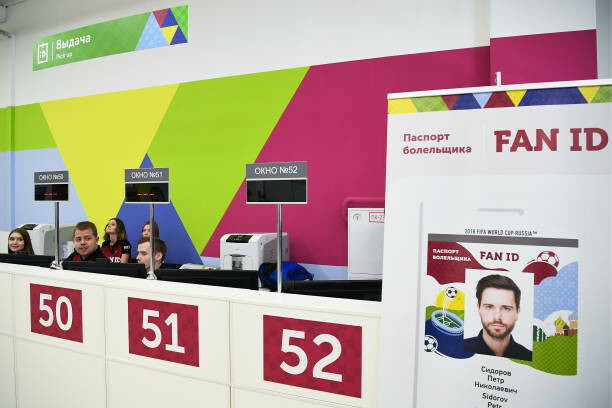 The FAN ID allowed foreign citizens who brought tickets for World Cup matches visa-free access to Russia. It also gave holders the right to use public transport for free, particularly to travel by train between host cities. 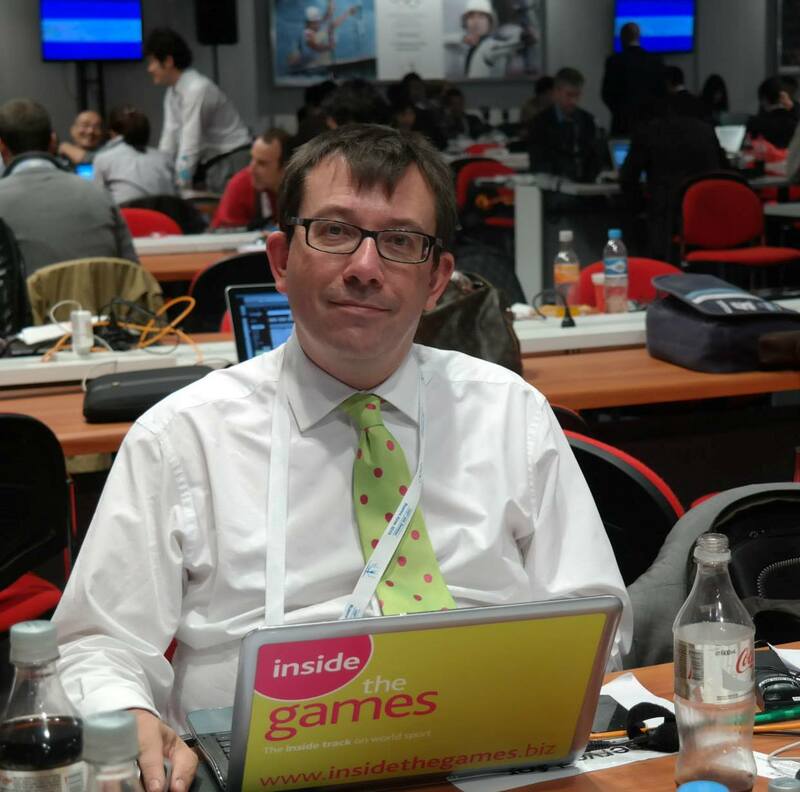 It could now be extended to include Krasnoyarsk 2019, until to take place between March 2 and 12 next year. "We are considering this possibility," Russian Deputy Prime Minister Olga Golodets told the official state news agency TASS during visit to inspect the preparations of Krasnoyarsk 2019. "There are different views on that so consultations are underway." According to Russia’s official data, 1.5 million FAN IDs were issued during the World Cup, including about 630,000 to foreign spectators. 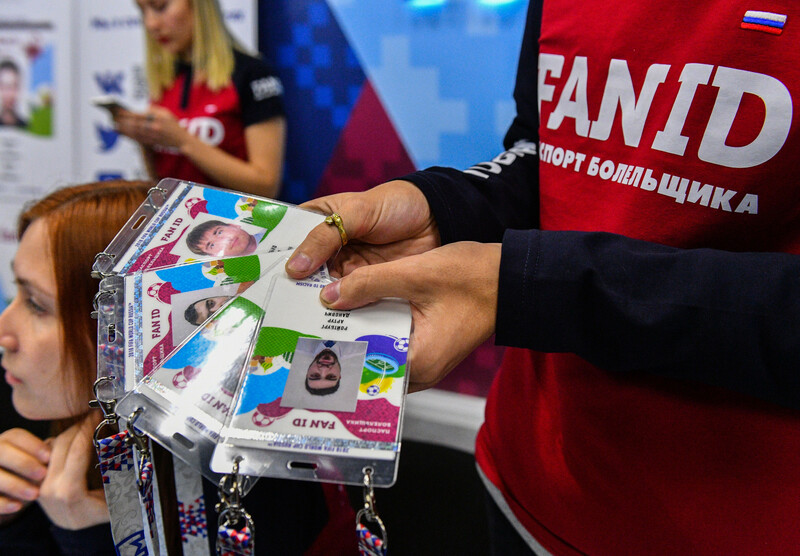 The chairman of the Duma committee on Physical Culture, Sports, Tourism and Youth Affairs, Mikhail Degtyarev, had welcomed Putin's initiative to extend the FAN ID scheme. "Opinion polls demonstrated that some 80% of fans would like to come to Russian once again to have a closer look at our culture, to see other Russian cities and towns, to enjoy our nature," he told TASS.